For the first Vos Group of 2015, Dr. Lane Tipton guides us through Chapter 7 of Geerhardus Vos’ Biblical Theology, “Revelation in the Patriarchal Period,” pp. 66-72. 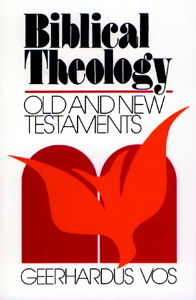 The section titles are Critical Views, The Historicity of the Patriarchs, and Theophanies.